For cinephiles, Fandor is the ultimate streaming service with a hand-selected library of thousands of classic and independent titles. The site boasts a genre-spanning collection of films (including a weekly selection from the Criterion Collection) and now The A.V. Club has a chance for you to win a three-month subscription to this trove of cinematic treasures. To enter, send an email to avcontests@theonion.com with “Fandor” in the subject line by the end of the day on Monday, November 24. Please include your full name and email handle in the body of the email. Five lucky winners will be drawn and notified the following day. Approximate retail value of the subscription is $30. Additionally, Fandor is currently searching for fans to become an active part of their ever-growing community. 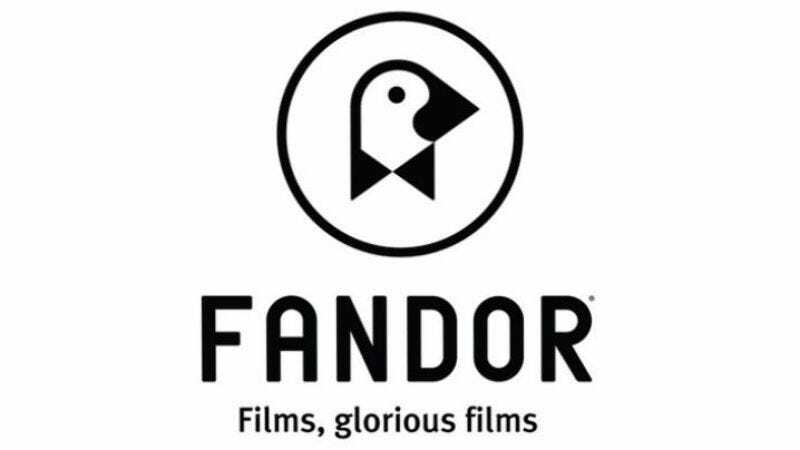 For those of you who fancy yourselves in the who’s who of film fanatics, Fandor is looking for you to join a brand new ambassador program, The Fandor Network. Click here to be considered for membership.